Mice scurry around throughout the home, fitting into small cracks and crevices. The mice often get into drawers, and you don't realize it until you open it and see droppings left behind. 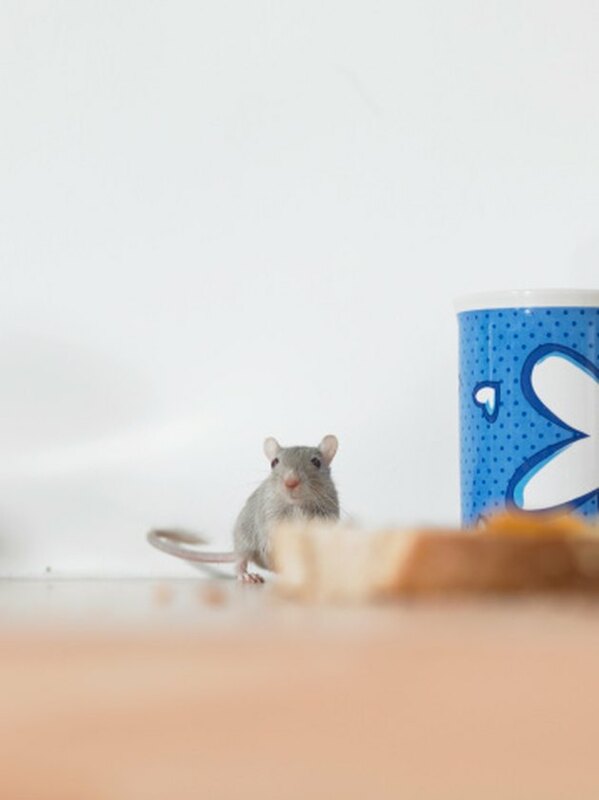 Your drawers are intended to give you a safe storage space that protects your belongings, so use safe methods that keep the mice out of your drawer spaces but don't harm your items. Keep mice out of drawers with dryer sheets. Place dryer sheets in your drawers. One sheet in each drawer should suffice, but the ingredients on your dryer sheet box must include oleander, which is a natural repellent that deters mice. Crush peppermint and place into sachets or bowls and place in your drawers. The strong smell of the peppermint is a natural mouse repellent, and about 1 tbsp. of crushed peppermint in each drawer should suffice.